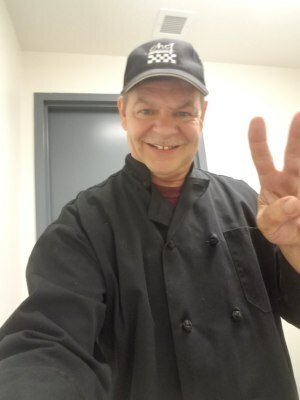 Don Rockafellow can whip up a mean meatloaf for dinner, and there’s nothing he enjoys more at work than seeing SKLD Ionia residents devour it. He spent a lifetime working in the kitchen, learning first at the side of his mother—whose recipes are at the core of what Don describes as comfort food. These recipes prepared from scratch and associated with his childhood are the same dishes that residents prefer at SKLD. Whether it’s mashed potatoes, goulash or homemade macaroni and cheese, the foods that remind Don of home are the ones that have the same effect on residents. Don’s career led him through dozens of kitchens over the decades, beginning when he owned a family style restaurant in Morrice, Mich. for over 10 years. There he worked the first 18 months without taking a single day off. It wasn’t a lot of profit, but it was enough to support his family and keep the place growing. Even in the days long before Google reviews, Don learned that a small town business depended on customer service. “I learned that if you make somebody mad, it takes a lot to recover from that,” says Don. It’s a lesson he’s carried with him in every job since then. Don moved on to work as a hotel chef, to own another restaurant and even to work in a state penitentiary. It was at a hotel near Ferris State University, though, where Don gained his most impressive skills as a chef. The hotel would host an annual gala for the college every year, bringing in chefs from around the world. One took time to show Don how to create art by carving up fruit and vegetables. 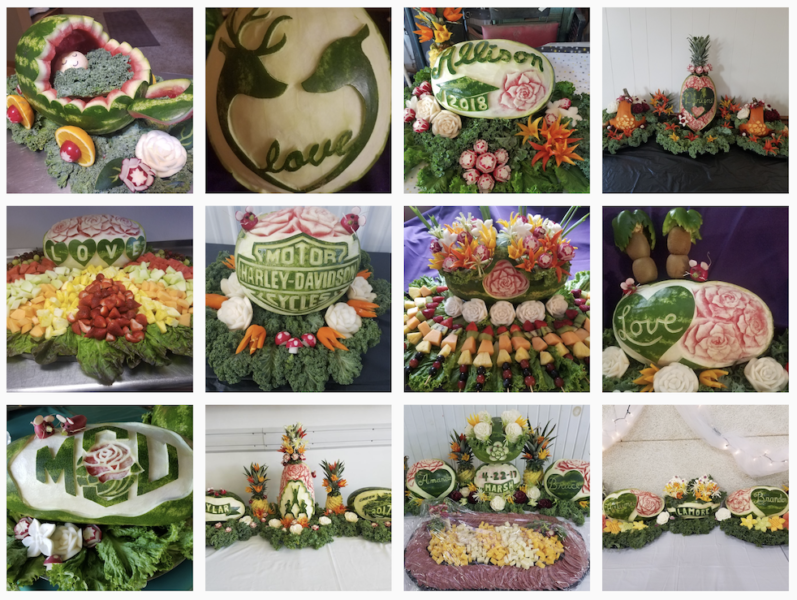 With the help of YouTube, Don now creates magnificent, custom creations by carving fruit and vegetables.